I’m just finishing a number of chairs from a big build over the last several months. 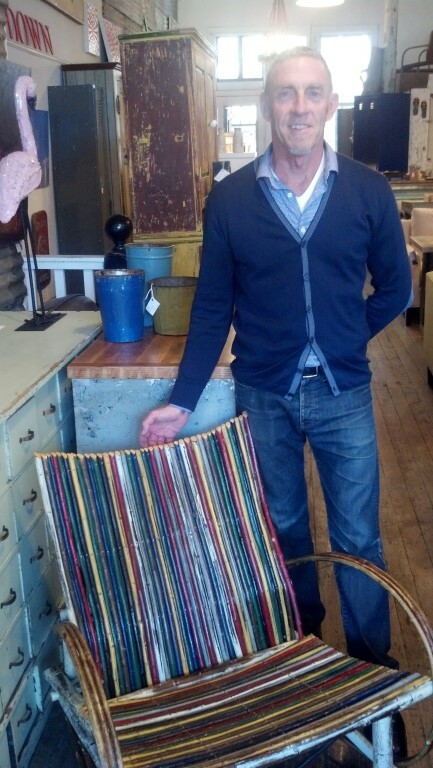 Several of my California Series chairs are now for sale at Zonal Home Interiors in Hayes Valley, San Francisco. The owner, Russell Pritchard, has a unique and special store–a great eye for pieces of furniture that combine country/rustic with urban/contemporary. I’m honored to now have my chairs in his store. Find out more at the Zonal website or at the Zonal Facebook page. And here’s some of my recent work. Check out my website for more about my furniture and the building process. 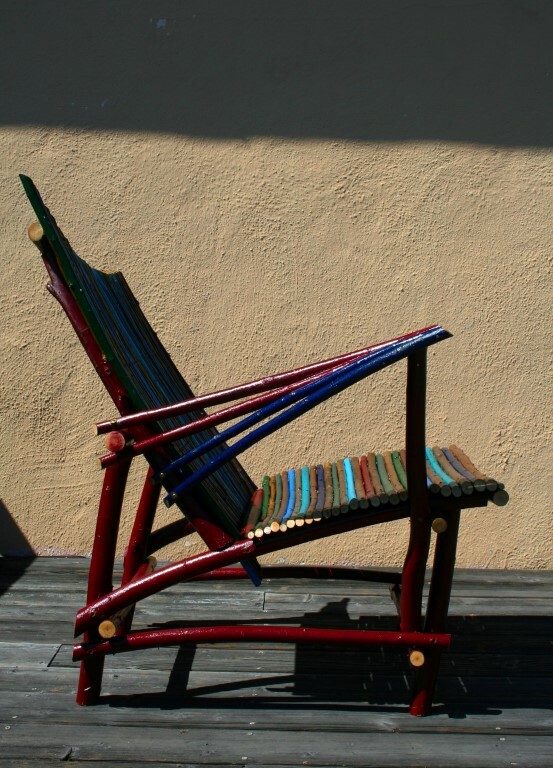 congrats on your always beautiful and unique chairs–got to go and see them On Display at ZONAL, too! Thanks, Barry. Hopefully they won’t be there long! Wow these are great I just love the colours! I am looking for chairs to buy for my new home. I want to decorate my home with unique designs and I like these chairs. Please give me more details about price, designs, colors, and how to buy. My website has different examples of styles and colors–what I’m working on now and how I build my work. I’d be happy to discuss colors and prices with you. Email me at: metapost@gmail.com. Great..it’s creativity and color combination looking so wonderful…. You created great chair..but it’s furniture strength good? ?